Description: Wow, charming blast from the past. 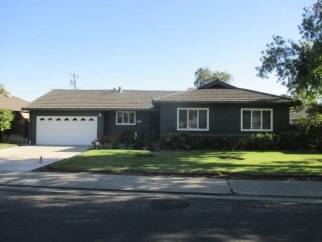 This home has been loved and maintained.Beautiful yard. Family and living rooms with formal dining area and room to eat-in kitchen. Central heat & air, plantation shutters, 2 car garage. Front & rear brick planters. Long covered back deck/patio. Dual pane windows. 50 year roof(has 25 more years on transferable warranty).Wood flooring under carpets. Tile bathrooms. Great sherwood manor location near park, pool & shopping.Tree-lined streets.